Management Services on behalf of Limerick City Council for upgrading and remodelling streets at Sarsfield Street, William Street and Newtown Mahon (Incl. 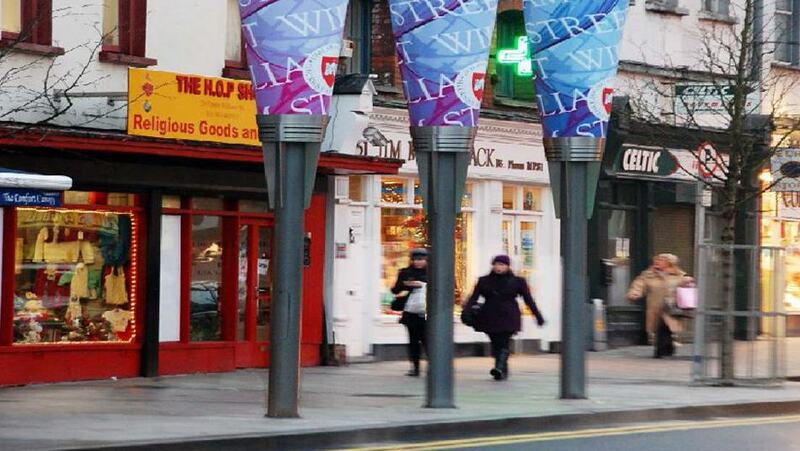 Junctions at O’ Connell Street and Gerald Griffin Street) in Limerick City. The works included civil works such as new surface water sewers, lightwells, waterproofing vaults etc. and street remodelling works including road re-construction, footpaths and paved areas reconstruction, street lighting, street furniture, etc. 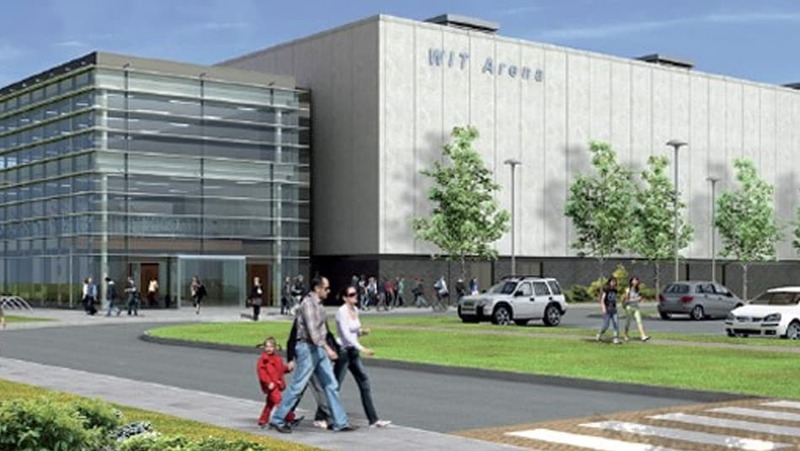 DESCRIPTION: Redevelopment of existing sports facilities. 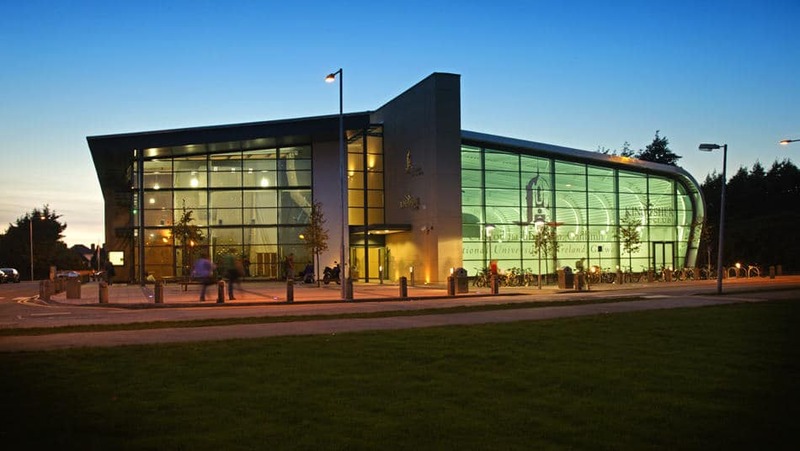 Cost management services in connection with the procurement of a sports and leisure facility. 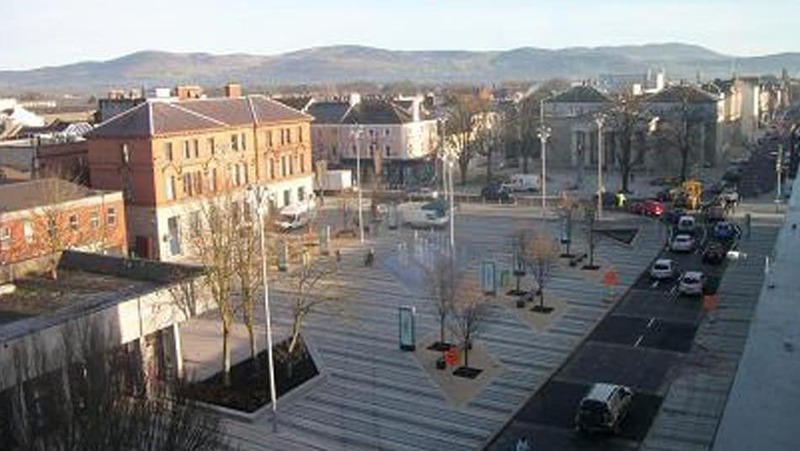 DESCRIPTION: We provided Full Cost and Project Management Services incorporating an Employer’s Representative Role on this scheme to renovate and rejuvenate the Market Square in Dundalk Town Centre to encourage day and night time uses, provision of active frontages onto its boundaries, retention of existing trees, new water feature. 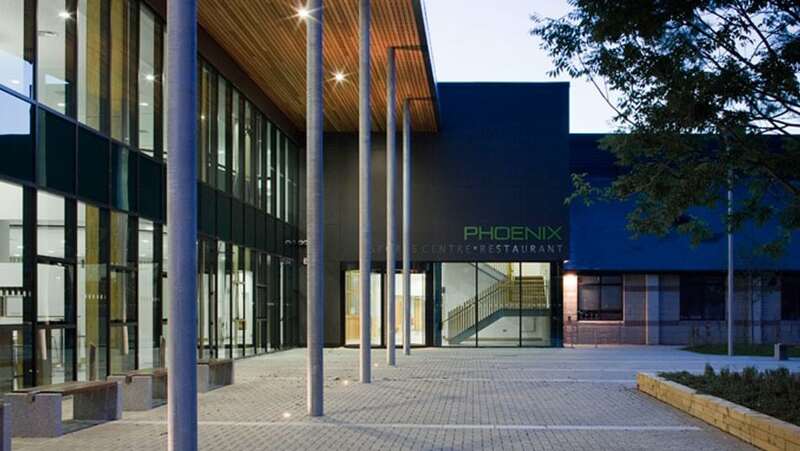 DESCRIPTION: We provided full Quantity Surveying / Cost Management Services on the construction of a new four-storey ICT building, 7,481 m2 in area, on a greenfield site. The development consists of a new ICT building to cater for undergraduate teaching, postgraduate and academic staff research, a business incubation centre and associates stores and plant including a new hard paved external plaza, soft landscaping, new car park and services access road. DESCRIPTION: We provided full Quantity Surveying/Cost Management Services on the construction of three-storey building which includes the provision of laboratories and research facilities together with the incorporation of specialist faraday cages, observation rooms and anechoic chambers. The overall gross floor area is in the order of 2,930 m2. The works consisted of the construction of a new roof top extension to the existing building to provide additional office accommodation including relocation of existing items of plant and interface works with the existing circulation spaces and computer suites at both ground and first floor level. 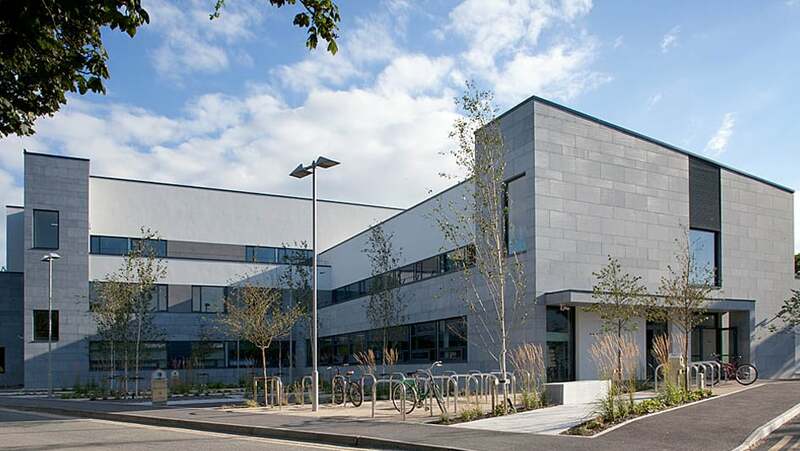 DESCRIPTION: Lawlor Burns & Associates provided full Quantity Surveying/Cost Management Services on the construction of a two storey restaurant building on the North campus of the National University of Ireland, Maynooth. The development consists of a ground floor restaurant to cater for 450 people, a ground floor café to cater for 100 people, a first floor café to cater for 100 people, a meeting room for 60 people, associated kitchens, stores and plant. The overall gross floor area is in the order of 2,400m2. 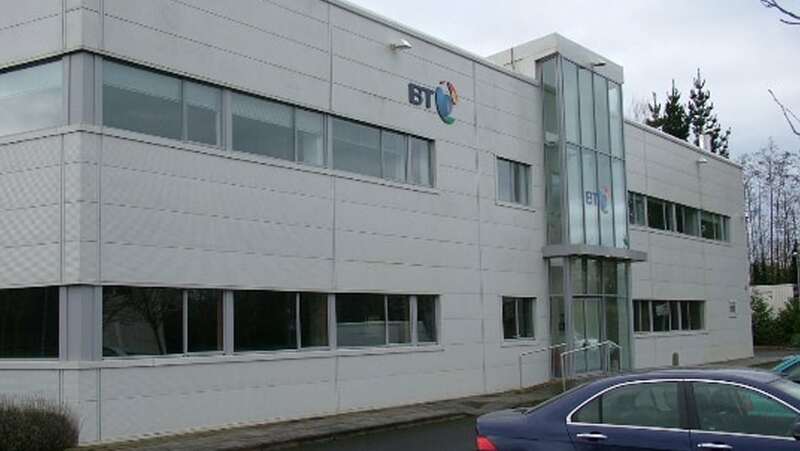 DESCRIPTION: We provided full Project Management and Quantity Surveying/Cost Management Services on behalf of Shannon Development for the fit-out of an existing shell and core building with a floor area of 930 m2 comprising installation of services, partitions, folding partitions, raised access floors, suspended ceilings and finishes at the International Science Centre at the National Technology Park, Limerick. The fit-out comprised of four independent high technology office suites all of which were successfully leased shortly after completion of the work. 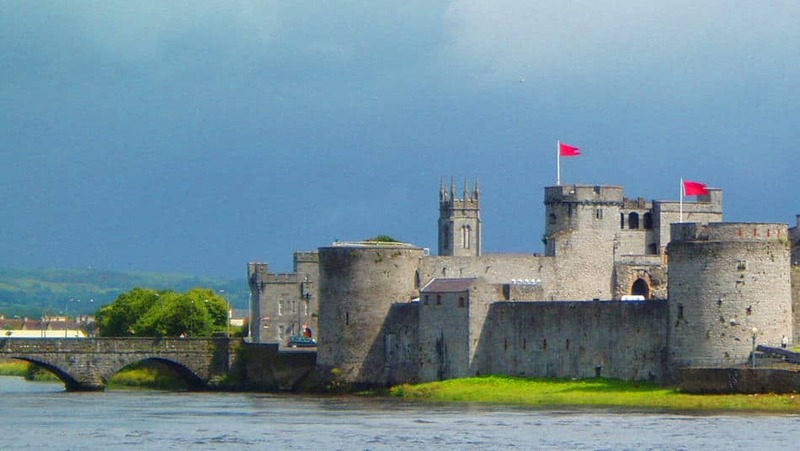 DESCRIPTION: Lawlor Burns & Associates are providing full Project Management and Quantity Surveying/Cost Management Services on the redevelopment of King John’s Castle and adjacent Castle Lane complex to improve the tourist/visitor experience at King John’s Castle. Individual fit-out packages are currently being procured in respect of the specialist fit-out installations. 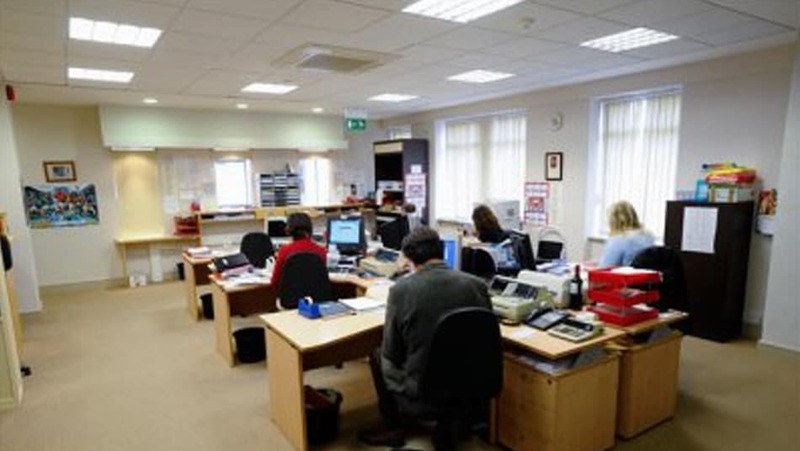 DESCRIPTION: Lawlor Burns & Associates provided full Project Management and Quantity Surveying/Cost Management Services on behalf of Clare County Council in the re-location of their County Motor Tax administration office to the Clare County Council headquarters. 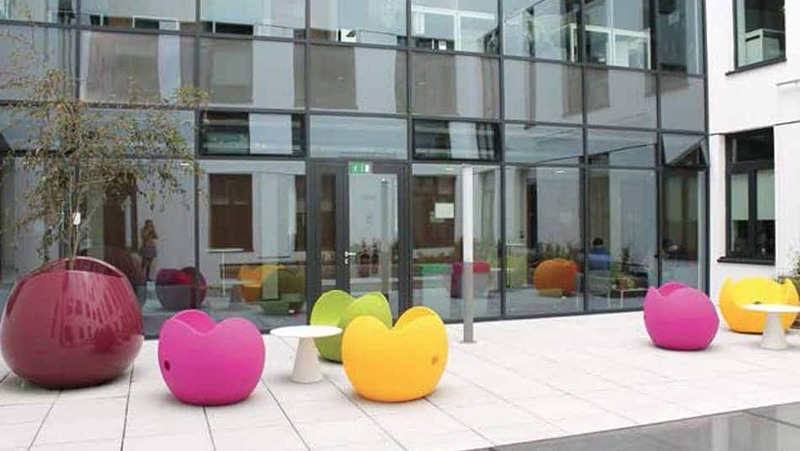 We procured fit-out contractors and co-ordinated and advised Clare County Council on the overall re-location. The interior of the building is extensively detailed to fulfill acoustic and lighting requirements.